As promised last week, here is my presentation of the paper I co-wrote with Sue Dymoke in which we argue on the importance of social networks in poets’ development. I shall present this paper at the Great Writing conference, Saturday 23 June, 2018. 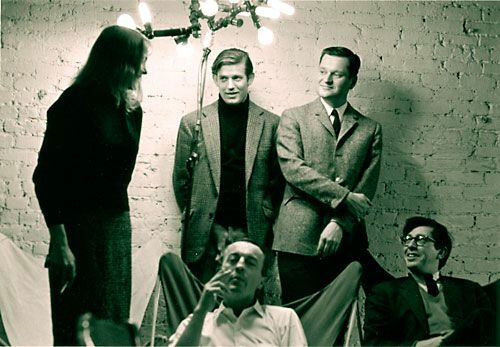 Image: The New York Poets: l-r: back: Patsy Southgate, Bill Berkson, John Ashbery; front: Frank O’Hara, Kenneth Koch. This was of such interest to me. To date my involvement with poetry has been through interaction with poets and poems . Somewhat late in the day I have set about trying to develop my own poetry writing. 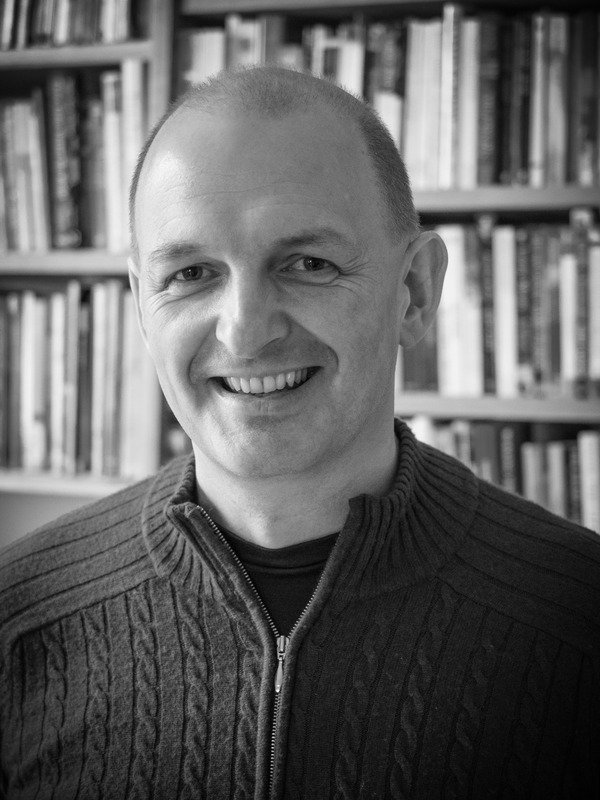 I have just completed an online course ‘How to Make a Poem’ put forward by Manchester University. I so recommend this course. It gives a fledgling writer the support, structure and encouragement to’ have a go’. This online means of development would seem to be a ‘technological affordance’ (a new term for me), which has opened up a whole new world, one which has inspired, educated and supported me – a would be poetry writer.